Today I wanted to show some nail polish swatches of some of the new nail polishes I have. I love this Orly Be Brave, which has rectangular holos that sparkle in prismatic rainbow colors but with a pink tint. So pretty and sparkly! First I put two coats of Savina Dream, I got this as a birthday present, and this polish dries with a Matte finish. 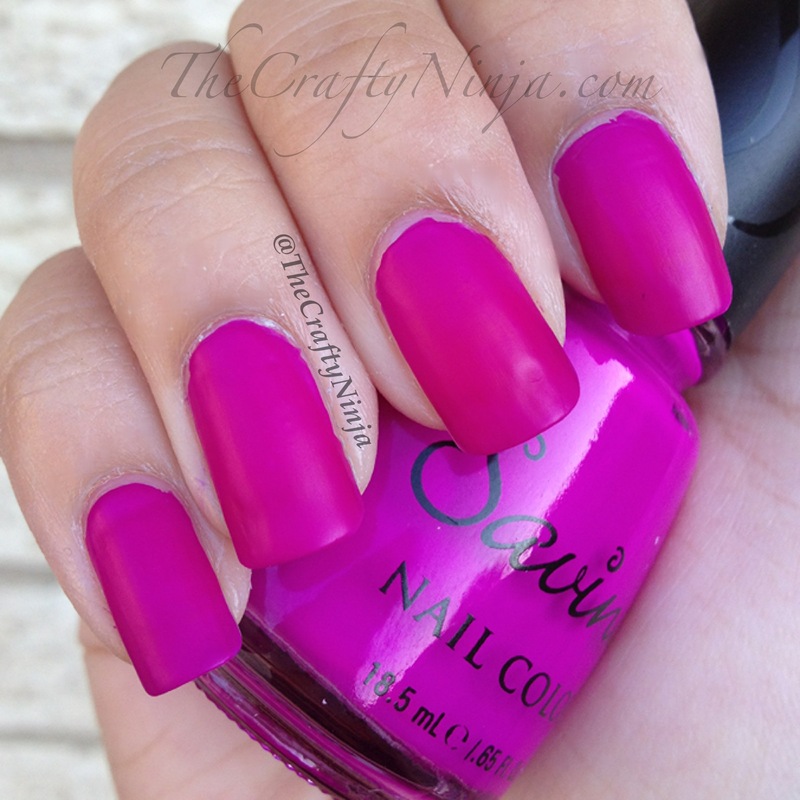 I really love the look of the matte magenta nails. Pretty, bold, and daring. This is my very first Savina polish and definitely wont be my last. 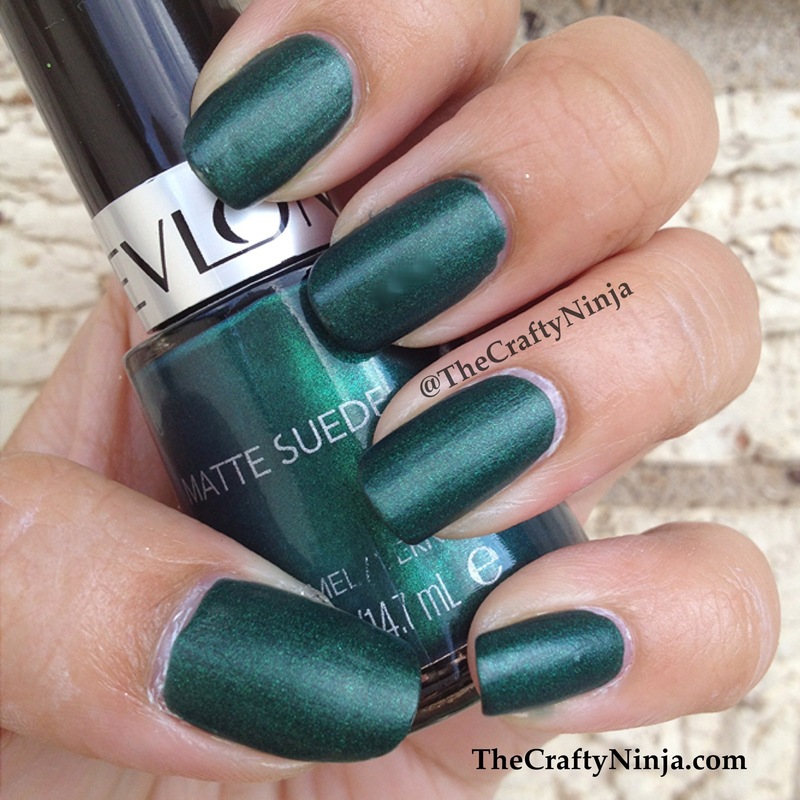 Two coats of Revlon Emerald City, also has a Matte finish. This color reminds me of peacock feathers, the deep rich green has a velvet look, so smooth.